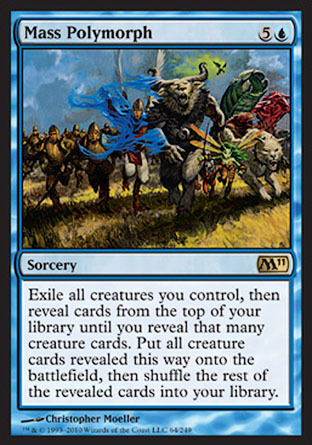 Here is a MTGO game featuring, rather conviently, the MTGO version of Wild Evocation Deck. Watch with awe as my opponent gets owned by 8 4/5 plant tokens. It's been over a month since M11 hit the world, and it seemed to be a good time to comment on the Eight M11 cards I really, really liked. These are cards that have found their way into decks that I have been working on and have impressed. 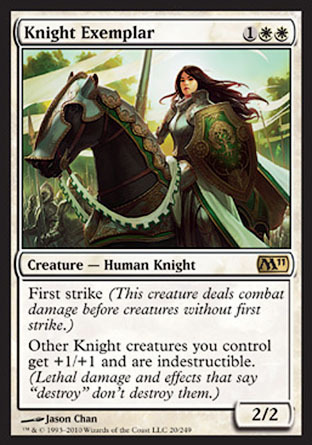 Who doesn't like indestructable knights? This little guy can be a real handfull if you get two onto the battlefield at the same time with the means of protecting them. 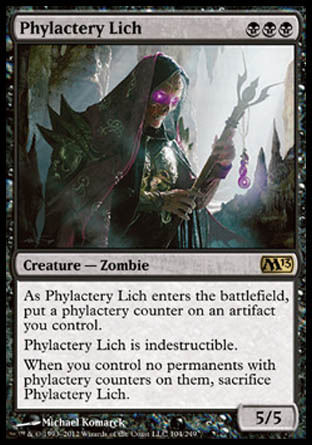 The star of my Lich Mob deck. I'd rate this as the coolest card from M11 by far. Scry is good... repeatable scry - priceless. 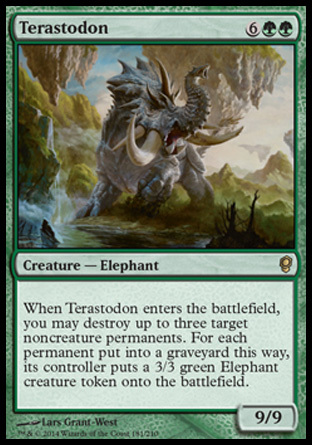 Mass Polymorph this card forms the backbone of my Mass'o'Morph deck. I was unconvinced by this care when I first saw it. After playing with it though I found it to be pretty effective. I have managed to use up all of my copies across a number of different decks. Simply superb. 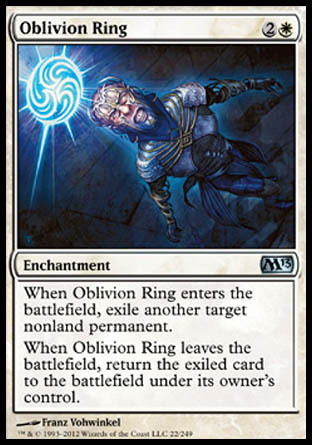 Oblivion Ring, and other neat cards. Rated highly. Ten power of dudes for six mana - what else needs to be said! 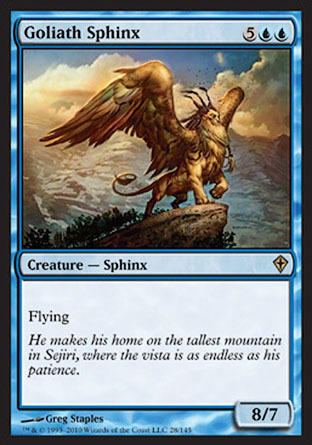 Goliath Sphinx. 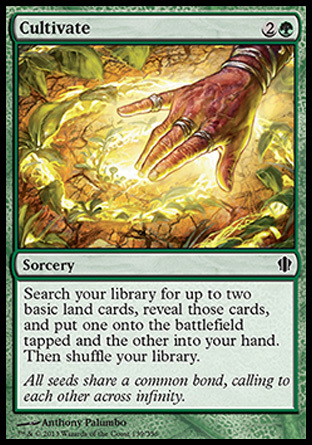 Initial testing suggests that this deck could be a contender at FNM, coming from left field and hopefully being able to crush all and sundry. 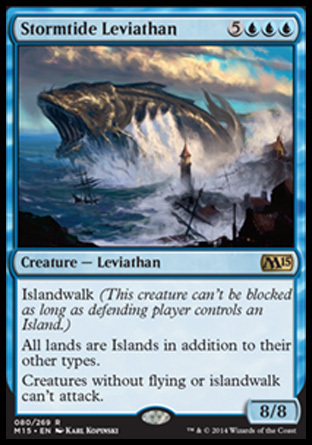 Stormtide Leviathan combo is viscious, destroying their lands and giving them an army of useless elephant tokens who sit by while the fish and Sphinx go bash up side their heads.